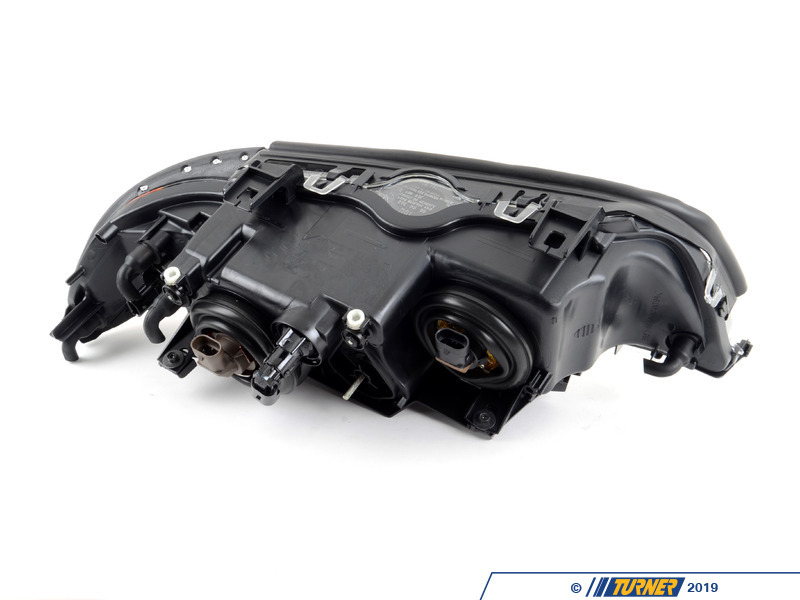 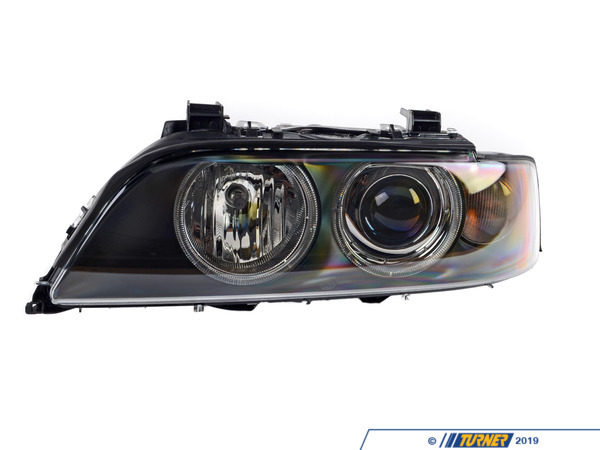 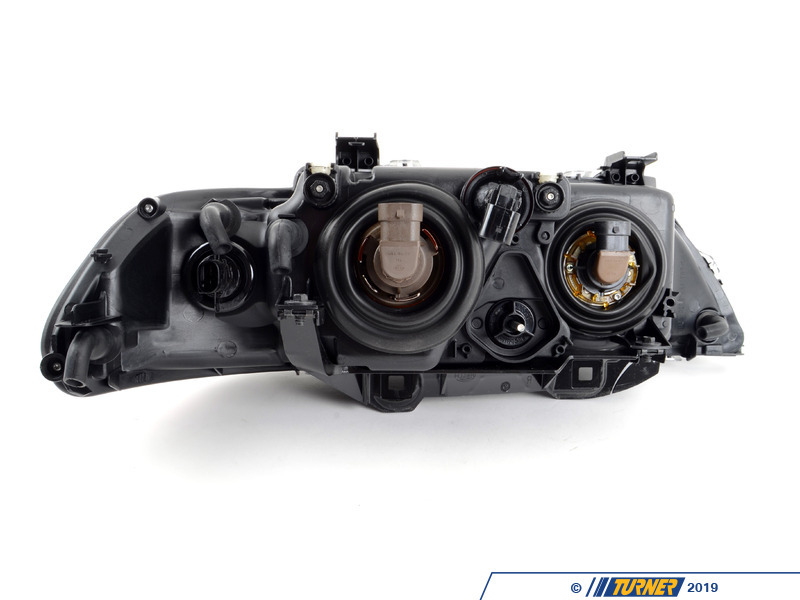 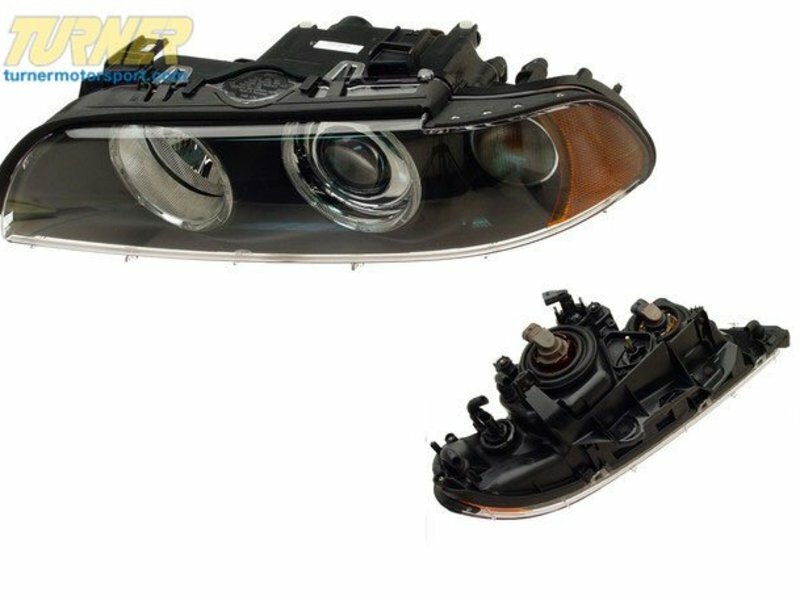 This is the OEM Halogen left front (drivers side) headlight for E39 5 series from 01-03. It incorporates the "angle eye" rings and clear turn signals. 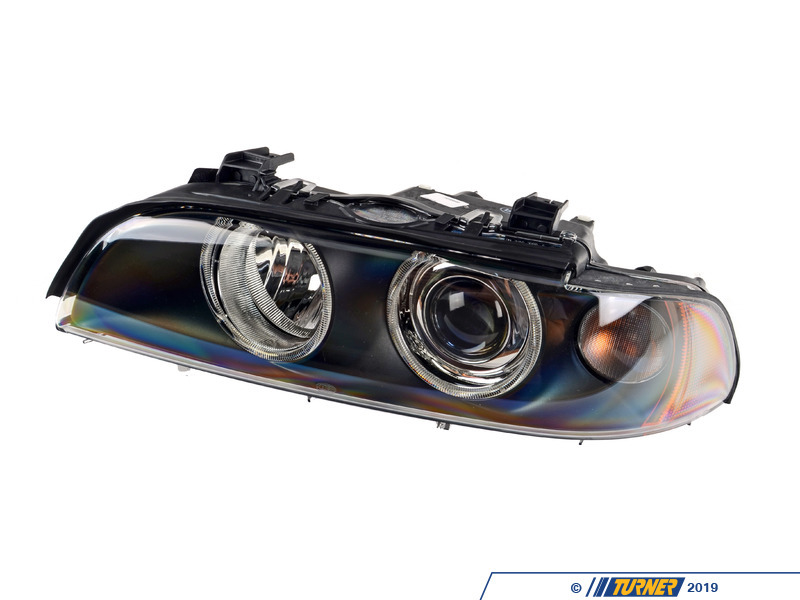 Made to exceptionally high standards, Hella lighting is the best choice to have your BMW looking as good as possible.